I love worshiping with Eric Olson in a church that gets the "AND"
On the phone with my parents this week I learned they’ve been extra busy. It’s been very cold there, like way below zero. It’s so cold you have to open the fridge to heat the house. So, in addition to shoveling Minnesota snow, watching an old movie from Dad’s retirement party, and eating up the last of the Girl Scout Cookies they’ve also taken to another winter activity. They’ve been cleaning house. They went after some of those places that become stagnant holders of stuff and clutter. Like under the sink. Kind of awkward to get down on your knees and clean that one out. But they did. I think three closets or cupboards in all got the treatment. But the biggest project was the bathroom closet. Yeah, that one. The one crammed with medicines and makeup and toiletries. It’s the perfect place to stash old stuff that you are not quite sure you’re ready to get rid of, like that rare cream the doctor gave you for Impetigo, or the razor you used in college. As they described the process, I could see that familiar closet in my mind’s eye, filled with accumulated debris, some useful, most just cluttering daily space. I could imagine them digging, discovering and then discarding long forgotten bottles of pills, vitamins, lotions, potions, ointments, and bath beads we gave them for Christmas when we were kids. Dad said he found medicine dated from the 1960s. That stuff is so toxic by now, men in special body suits will have to dispose of it in some metal container or something. What they did to their bathroom closet I need to do to my soul. Open it up. Look deeply at it. Identify the unwanted clutter. Admit some of what is in my heart is toxic old stuff that needs to be disposed of. Then get rid of it. I can’t do that on my own. But Jesus can. He’s the closet cleaner. His Spirit convicts me it’s time to open the closet. His grace on the cross extends to me TODAY, in the present tense, and I am forgiven. Made new! This week is ASH WEDNESDAY. Tucked away in the cold of mid-winter, it signals a time for you and me to do some life closet cleaning. 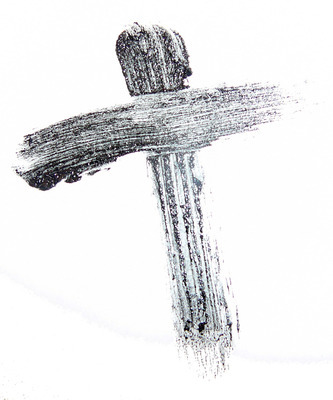 Ash Wednesday begins the period we call Lent which is a beautiful invitation to let the Lord cleanse your life of habits and hurts and thoughts that are toxic to your joy and peace in Christ. Those things that drag you away from your closeness to God. Those parts of the old-person you don’t need to be that distract you from being able to serve the Lord full-on. You know that amazing feeling when you clear the junk out of a drawer? That’s what it feels like when we come clean with Christ – but a million times more! Why not use this opportunity to read more scripture? Name out loud that behavior that you know grips your fleshly side and hinders your faith walk. If you “give up something” for Lent, let it be a spiritual discipline that clears your life of clutter so you are better able to live for Jesus. If you live near Mountain, stop by the Ash Wednesday experience in Walker Chapel anytime between 6 AM and 9 PM. Get more info HERE. It can be a strong beginning to several weeks of introspection and growth as you truly let the Lord write the story He wants to write in your life. Open the door. Let the Lord rummage through your grudges and fears, your worldly habits and distracting thoughts — throwing away that which has no place anymore. 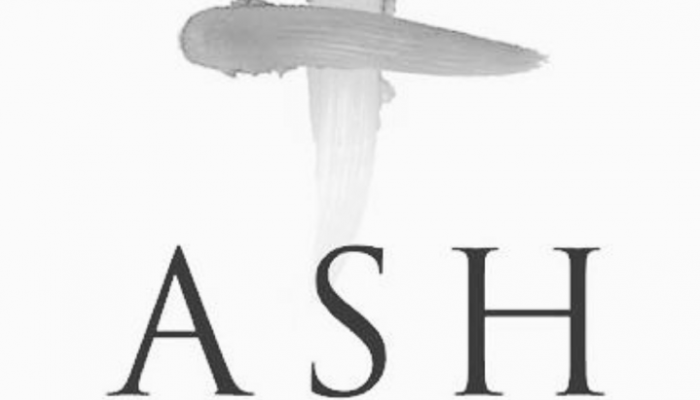 Ash Wednesday and Lent? Why should I care? Needed this today, Ben. Thank you for listening to the prompting of the Holy Spirit in writing this. The things on mind and I like to get them out. I disagree with; I have been coming to Mountain on and off, mostly on for about 6 to 7 months. Thanks, Ben. I love the moments when I feel so close to the Lord that I feel I could reach out and touch his hand, outstretched to me. Yet, for all the joy Christ instills in my heart I realize there is trash and clutter that needs to be thrown out of my life, both in thoughts and in deeds. With God’s help I’m determined to clean house. please, remember me in prayer. This is exactly what I needed to hear. I’ve been cleaning my closets physically and emotionally. i have lost my job, I have also given up drinking and have been given alot of time to do some cleaning.